Guess who’s coming to town! We’ve been busy getting ready to unveil our latest store. Can you guess which iconic shopping mall we are opening at? Hint: It is home to a major Japanese departmental store and an IMAX cineplex. 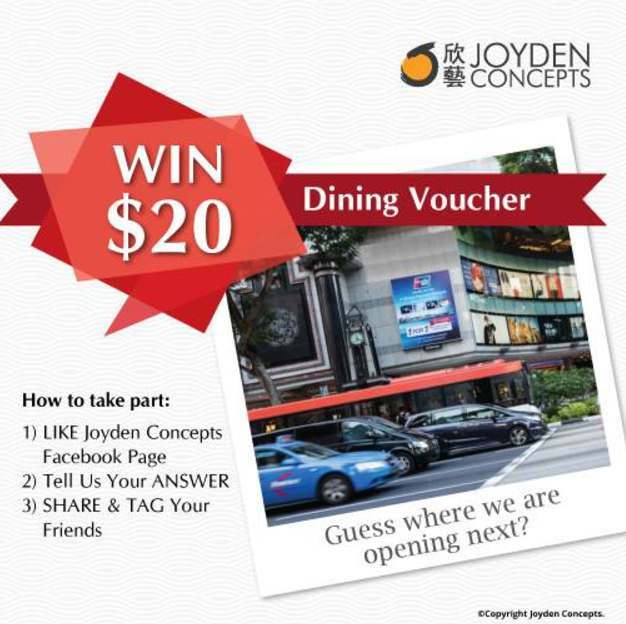 Find out more at Joyden Concepts.